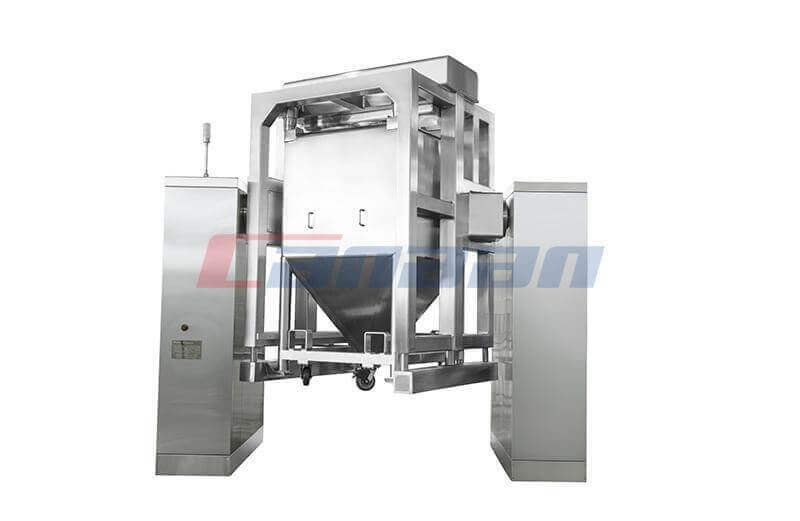 Do you know there are different kinds of High Shear Mixer? 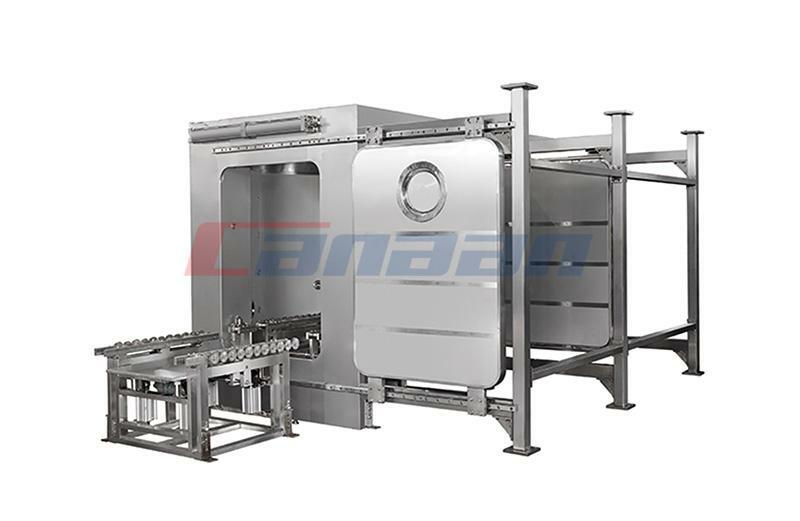 Yes, there are various kinds of this equipment and they're designed for specific and various tasks. The difference in functions gives users a variety of options to select from. 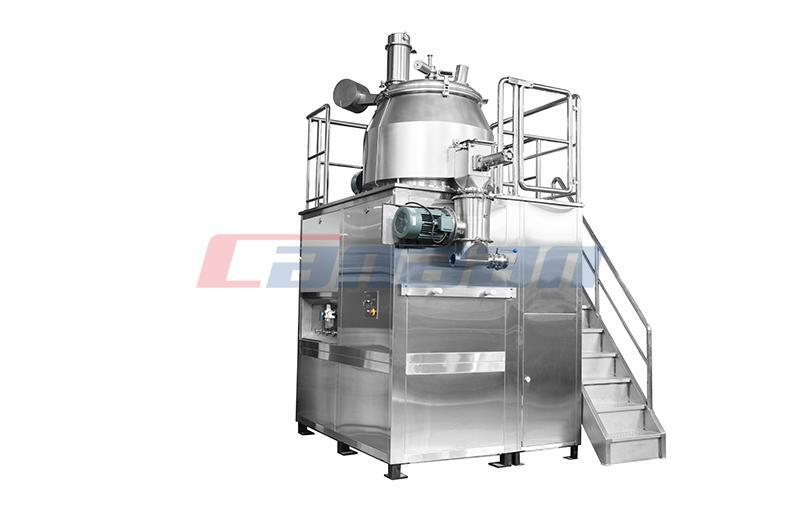 Inline -- this kind of mixer is used by people who require continuous mixing. 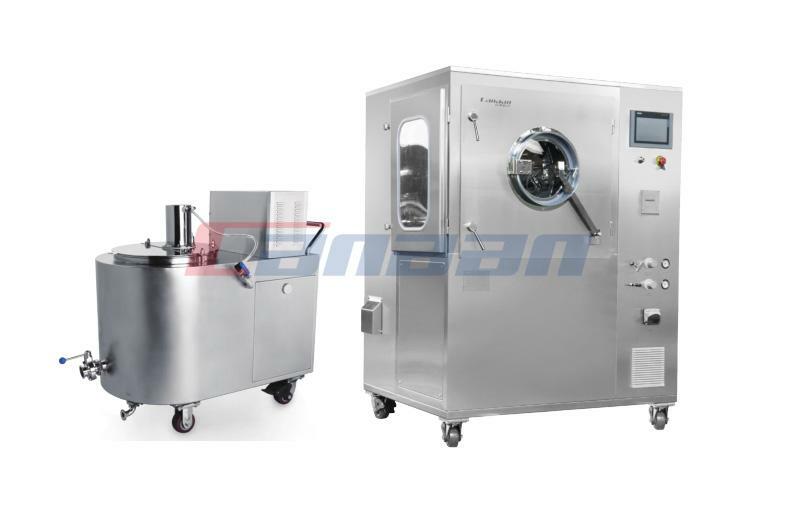 This is also used particularly for mixing combinations of powder and fluid materials. Ultra-high -- this one is supposedly very effective because it can combine unique materials with only a single pass. This makes the process quicker and less demanding. 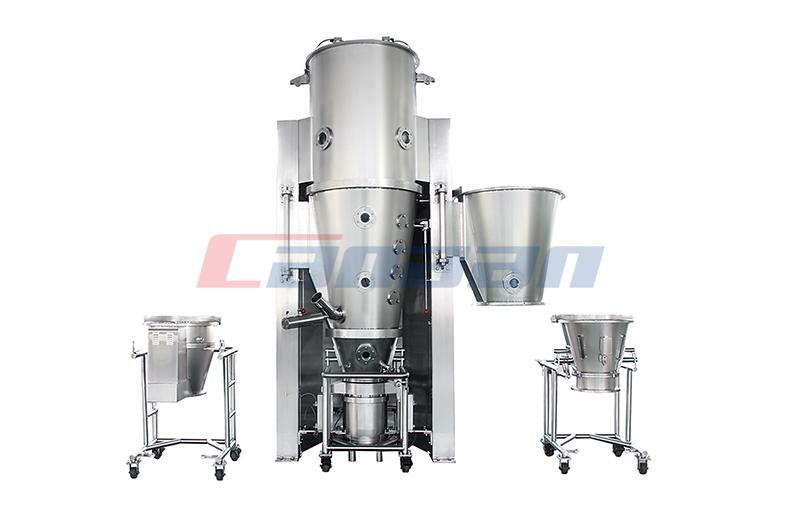 Batch blenders -- or the batch type are mixers used to combine materials in very large volumes. 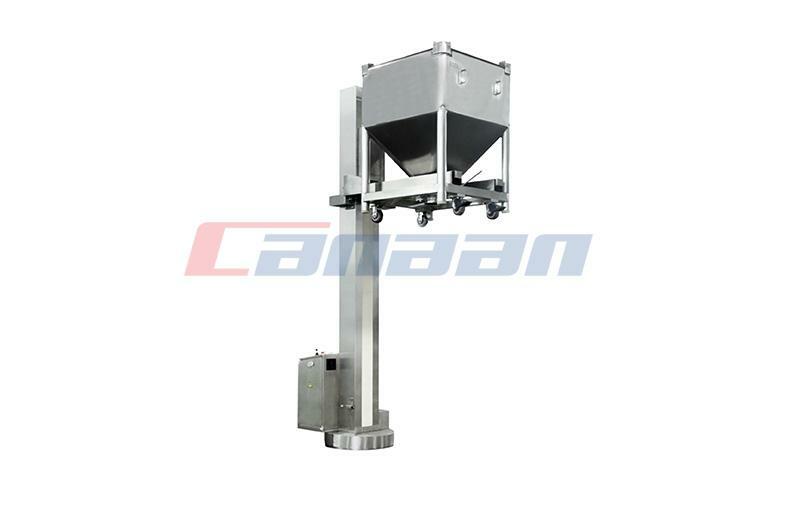 We are High Shear Mixer Factory, which can supply high quality products for you, contact us freely: canaan@chinacanaan.com.